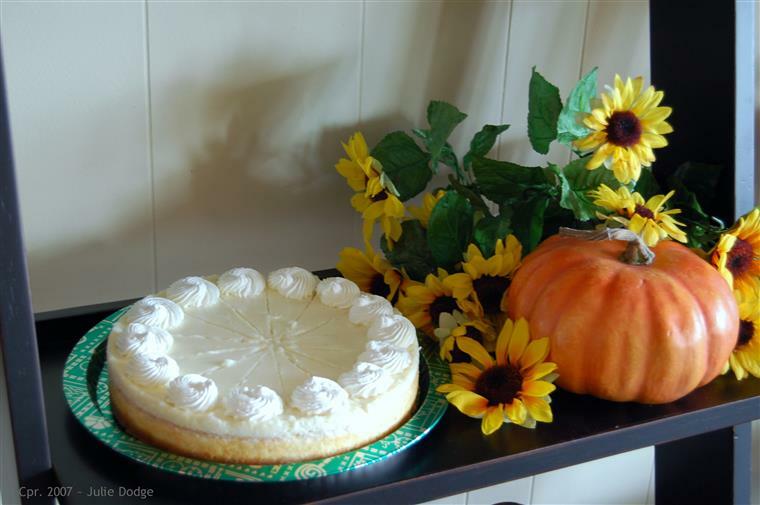 Bob and Trish Toews (pronounced Taves) have been offering up delicious meals, freshly baked breads and muffins, scrumptious desserts, crisp cookies and "special occasion" celebrations for our northeast GA area for eleven years now. Bob and Trish met in Kansas and married in 1979. They's visited our area of GA through connections with a smaller church in this community, and liked the warmer climate. With four sons agreeable, they decided to move to the edge of Hart County in 2001. Shortly after arriving, Bob and Trish managed The Brass Lantern, located on W. Main Street and Hwy. 59 in Lavonia for a couple years, hoping to buy it when it was offered for sale. 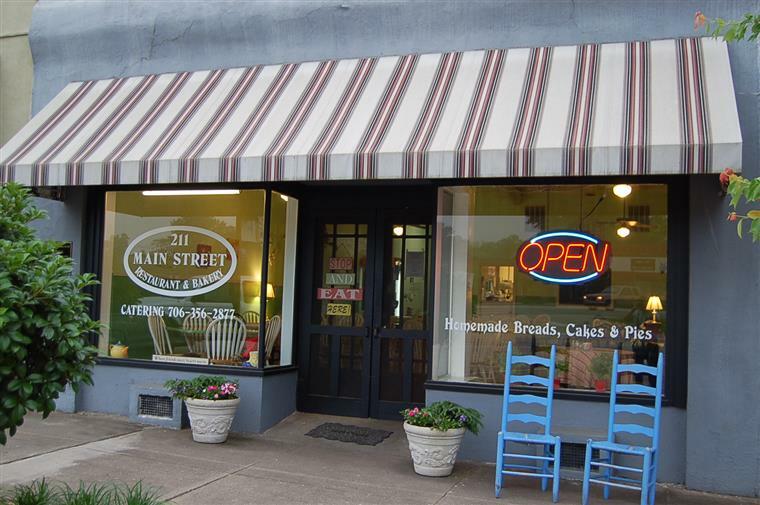 Working with building owners Harry and Wendy Foster, over time, they were able to open the warm, charming restaurant that we know as 211 Main Street Restaurant and Bakery. On the rare day off, Bob and Trish enjoy their four sons, four daughter-in-laws and 12 grandchildren. They attend the Church of God and Christ Mennonite. Using high quality ingredients, the lunch and dinner entrees, breads, desserts and frozen entrees, are all home-made, on the premises, even down to the creamy salad dressings and crisp, savory croutons. Local farmers supply fresh vegetables and fruits in season. 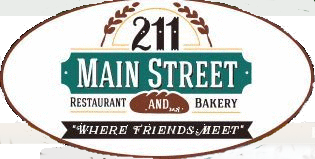 The popular 211 Main Street recipes have been gathered up over the years, and include community favorites, like the chicken salad and quiche from the original Lily's Luncheon and Desserts - run by Mary Jo Fesperman for whom Trish waitress-ed when they first arrived. Stand alone favorites include their famous six-layer cakes and cinnamon buns, along with the cheesecakes, yummy pies (the local favorite is Pecan Caramel Cream Cheese Pie), and rich pound cakes. What many may not know is you can order sheet cakes and cupcakes for family and school.